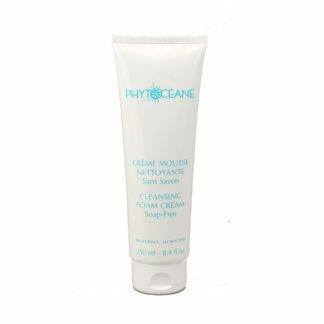 SEAWATER CONCENTRATE:rich in trace-elements and minerals for skin energy. Directions for use: Apply a medium layer to entire face and neck once or twice a week. Leave on for 10 minutes. Remove excess product with a cotton pad moistened with water. Rinse thoroughly with running water. Dry, then tone. 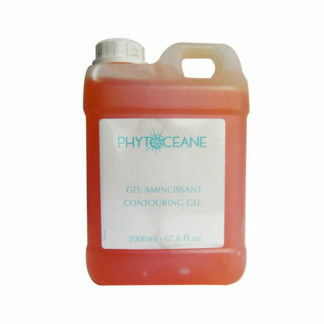 This product is for professional use only and to be used by Hair, Beauty students or qualified person. Please contact us directly by phone 21820112 or email info@beautycentremalta.com for further information.